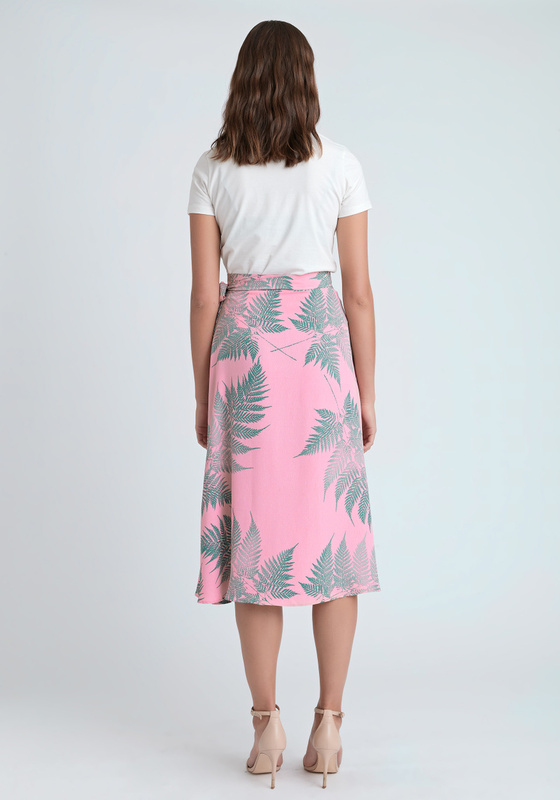 Miki Skirt – a returning favourite that you will see in many of Dry Lake’s seasonal collections because of its’ timeless simplicity and style. 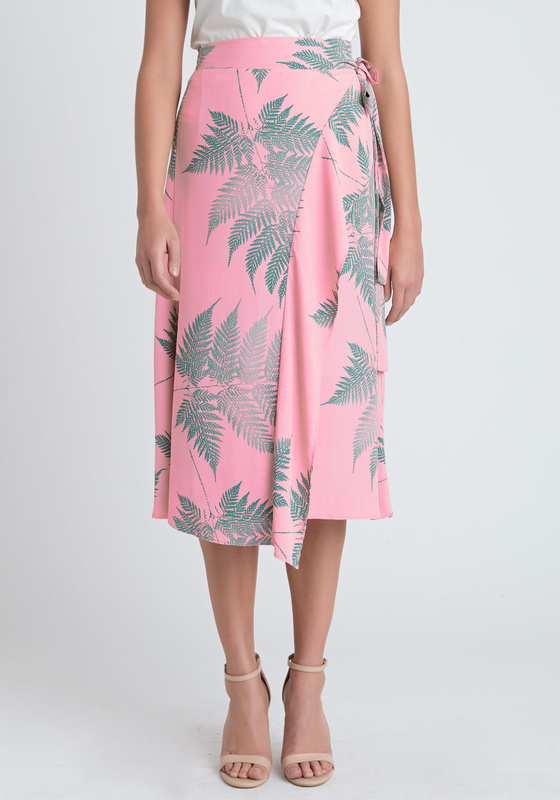 With the hot summer in mind the mid waist skirt is left without lining with a relaxed fitting and adjustable tie bands at waist. Flares along the skirt at the centre front. Can handle machine wash. See also Bela Long Dress, Lova Blouse, Melia Shorts and Mindy Dress in the same print.